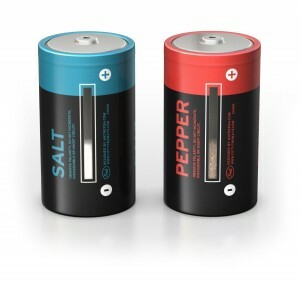 These great battery shaped Salt and Peper shakers mimic the charge meter on some batteries by having a clear window which shows the level of salt and pepper contained within each. Overall they are actually quite a good, functional item with very positive general reviews. 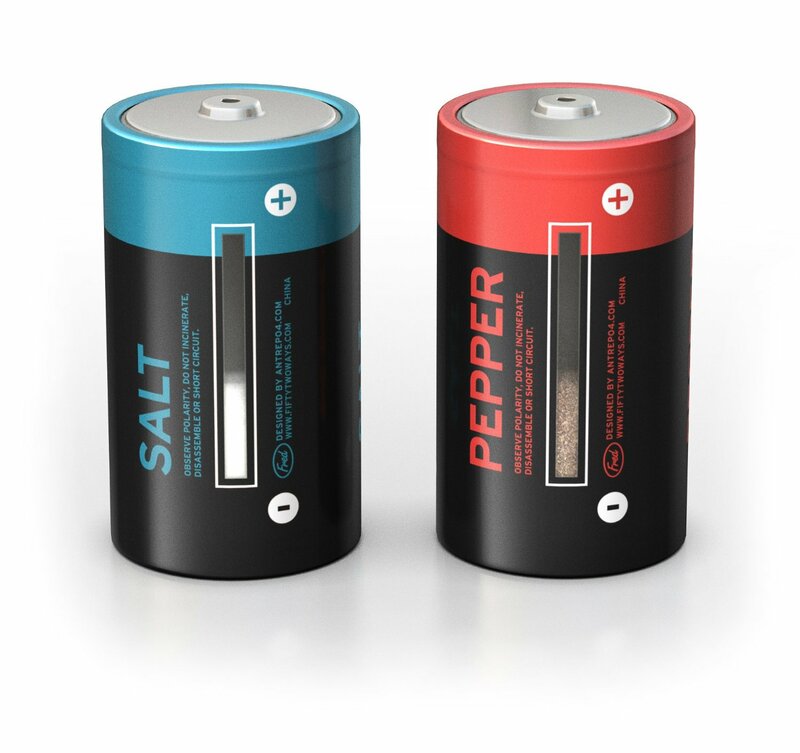 They must just about be the coolest looking Salt and Pepper shakers around really, though maybe not suitable for a classy type dinner table. Interestingly enough there are apparently people around who collect Salt and Pepper shakers so if you know anyone like that then these are surely a must buy item.